Help be a blessingto someone who is battling a life-threating illness. Angels of Destiny is a non-profit organization that gives the gift of an angel to people who are living with life threatening illnesses. Angels of Destiny brings comfort and hope to those who need it most. 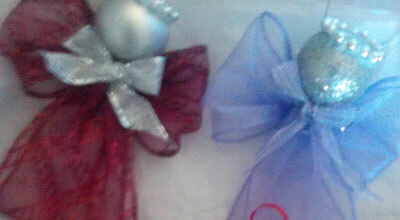 Our angels are either hand delivered or shipped throughout the United States at no cost. Some recipients are at home and many more are in hospitals, children's hospitals, burn units, hospices and cancer centers. Alexis San Antonio, TexasThank you for visiting the pediatric ward, where my daughter was receiving burn care. Her brother was impressed with the beautiful angel costume one of your volunteers was wearing and both kids loved the special baskets you made them. Thank you for taking the time to brighten our day! 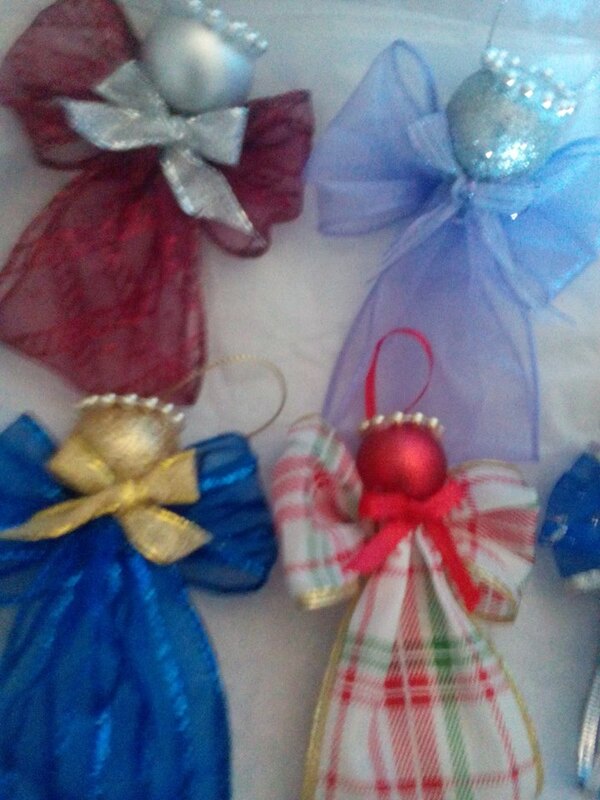 Christine Huntsville, Texas Family at home received the angel you made for my daughter. They sent us a picture of it and it is beautiful! We are hoping to be able to come home soon so we can see it in person. You all are doing an amazing job. Thank you all so much!